Next to your family, your home is probably one the things you cherish most. Your home is where you come together to play, work, and make memories. It’s literally the place where you live your life! If you’re looking for new construction homes for sale, you’ve probably got something special in mind. At RMH Construction, we are passionate about helping every customer realize his or her vision with high-quality craftsmanship and value that lasts. 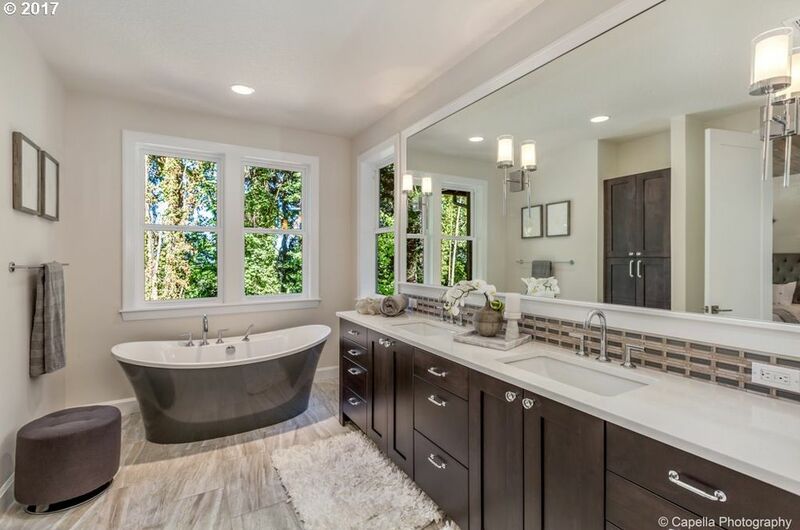 We understand how unique your home is, which is why we’ve dedicated our careers to helping Portland build one-of-a-kind new construction homes for over 15 years while providing individualized attention and superior customer service. We’re committed not only to building the best new construction homes for sale in Portland, but also to forming long-term relationships with every one of our customers. Everyone has a dream home in their head. You know, the one where every detail is just how you want it and everything just feels right. We’re here to help you make that dream a reality. Our team of designers will work closely with you to understand your vision for your home and create a plan that looks beautiful and meets all your needs. Once we’ve put together the plan you want for your home, our full-service team of craftsmen, contractors, and supervisors will work together to realize your vision. Because we’re a full-service construction firm, we’ll take care of every aspect of your construction with high-quality work from start to finish. That means you only need to have one point of contact for foundations, structure, wiring, plumbing, HVAC install, flooring, finish, and anything else that goes into your home. Your new construction home will be your life’s foundation for many years to come, which is why everything we do is built to last. We’re big on communication, both with our customers and with each other, so we’re always looking at the big picture makes sense even as we zero in on the smallest details for your home. We’ll clearly lay out your options at every step of the way, so you can always make the decision that works best for you. Transparency is key to the relationships we form, so you’ll always know how long things will take, how much they’ll cost, and whether or not they’re right for you. If you’re looking for custom homes for sale, you’re probably looking for something that connects directly to the rest of your life, too. We can install state-of-the-art smart home technology like smart climate control systems, appliances, and lighting fixtures, so your home will be every bit as connected as you are. Like movies or music? We do integrated audio and video systems, too! We’ll make sure everything is easy to use and just how you want it. Our technology services go beyond recreational. We can help you save energy to decrease your bills and improve the environment with the latest green technologies. Whether you’re looking to use solar power and energy-efficient appliances, or you just want to make sure your windows, walls, and roof have the best insulation possible, we have the know-how to make it happen. Sometimes, new construction homes can seem like daunting projects. There’s paperwork, permits, regulations, and, did we mention paperwork? Fortunately, we’ve been building homes for a long time, and we know exactly how the permitting process works. We’ll make sure that everything about your home is safe, permitted, and in compliance with all local regulations, so you can leave the red tape to us and focus on dreaming up your new house. Not only that, we’ll give you guidance on any tax breaks available to you for new construction homes. Value is one of the most important things when it comes to building a new home, so we always do everything we can to keep costs as low as possible. 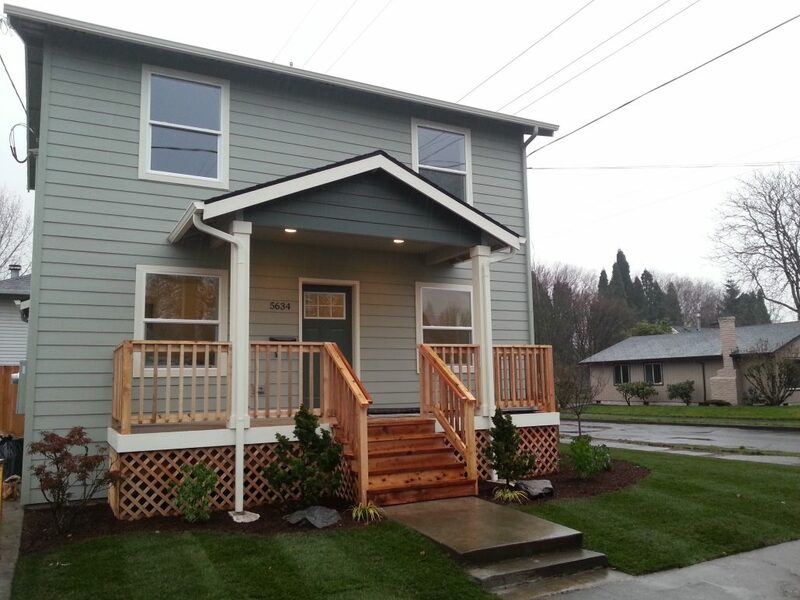 Here at RMH Construction, we’re not just Portland’s best custom home builders. We’re also your neighbors! This is our community too, and we are passionate about improving it with hard work and dedication. We’ve been serving Portland’s families, individuals, and businesses for over 15 years and have a proven track record of success with projects large and small. If you’re looking for custom home contractors, RMH Construction will help you build your home with attentiveness and care. 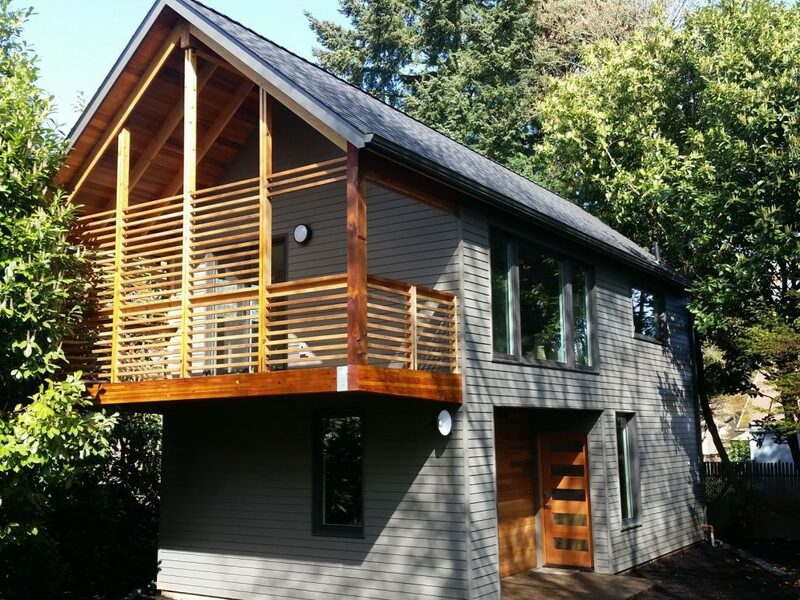 Start building your dream home today by giving us a call at (503) 896-2233.